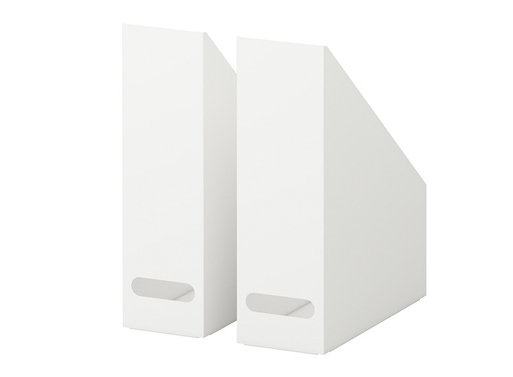 A tidy office is a productive office, and with the new sleek Ikea Kvissle desktop series, you can organize all your supplies and stationery without breaking the bank. 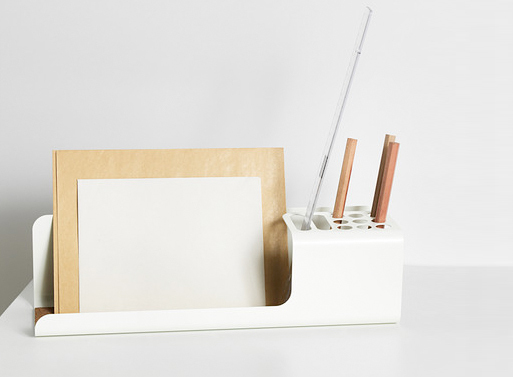 White steel and natural cork make up the unifying theme for this series, which include solutions for filing paper, stationery, pens/pencils, gadgets, books and magazines. 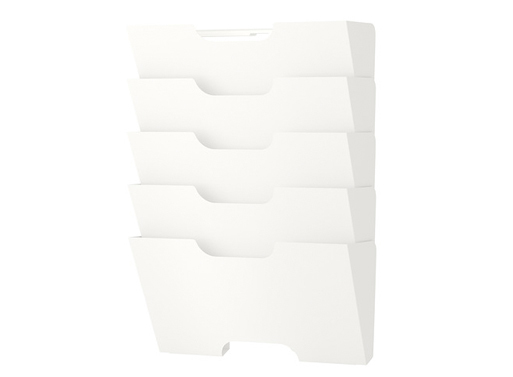 If I only had to choose one it’d be the Desk Organizer, which is particularly striking.